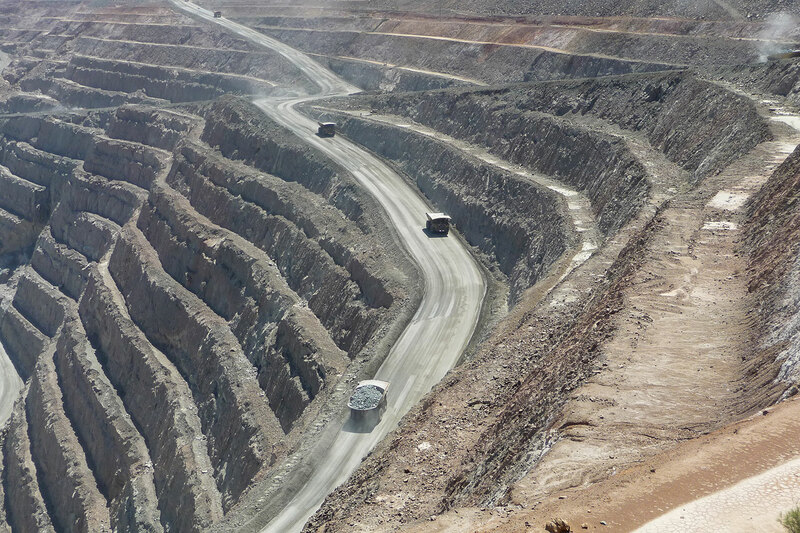 Global uncertainty could benefit WA nickel and gold producers. OPINION: Kalgoorlie has had a few wild rides over the years thanks to its reliance on two metals that can lurch from one extreme to another in a matter for days. Right now, it appears, the stars are aligning for gold and nickel.